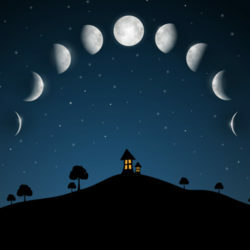 Following the moon cycles can be beneficial to you to help you achieve personal growth. Pay attention to our behaviour and the energy that you put out during the moon cycle phases. 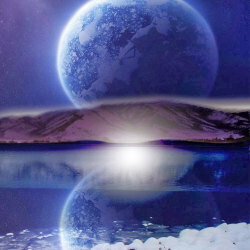 This article may help you understand how moon energy works. One of the most powerful Supermoons of the year is happening on the 20th March. This is a great time to perform a ritual to help you achieve your goals and desires. 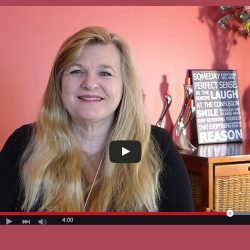 Choose an Element Ritual – Air, Fire, Water or Earth. 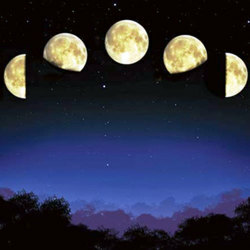 Harness the energy of the moon and the eight moon phases to achieve personal growth. Understanding the different phases of the moon and how they affect us, may just lead you closer towards achieving your goals. Welcome to the Moon Phases for July 2014! As a reminder we have included below how you can benefit from the moon’s energy during each of the phases. Read our ‘snapshot’ overview. 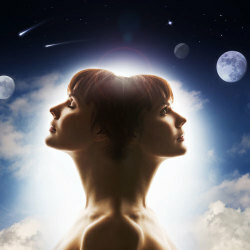 Harness the power of the moon to achieve personal growth! Our Supermoon Articles explain how the moon phases can spiritually and emotionally affect us.